Unless you live under a rock, you’ve noticed in your Facebook feed, on the TV news and even the major awards shows the #metoo movement. As a parent of a teenage boy, it has made me think and reflect on how to raise a young man who is respectful of women. 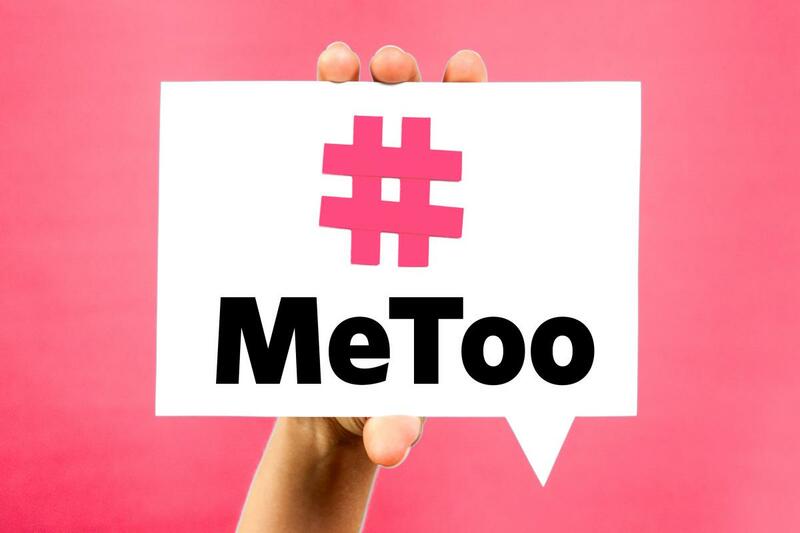 How not to allow #metoo to become a crass punchline of a flip joke between teenage friends. Parenting boys who respect women might not have been in the forefront of our minds a year ago. But at a time when everyone from celebrated news anchors to millionaire business leaders are seeing their lives crumble because of bad behavior, this must become part of our parenting lexicon. So how do we raise young men who do the right thing? How do we create boys who don’t engage in locker room behavior, just because it is accepted in some crowds. According to Dr. Laurie Berdahl, author of “Warning Signs: How to Protect Your Kids From Becoming Victims or Perpetrators of Violence and Agression”. “The roots of things like sexual harassment and sexual violence against women start so early.” Therefore it is never too early to think about how to parent children in a way that you teach about respect and boundaries. Talk about Boundaries: It’s never to early–what is right and what is wrong. No Means No: Emphasize people’s right to say no to someone touching their body or using certain language. Model Good Behavior: Show your child by example what is right and what is wrong. An ongoing dialogue is critical to making sure the message is heard. Use examples like “how would you want your mother or your sister treated?” (by a boyfriend, employer, co-worker). You may get a few eye rolls, but it is our job as parents to send our sons out into the world understanding that #metoo is more than just a punchline, it’s a movement that is fighting for women and men to have ongoing mutual respect.